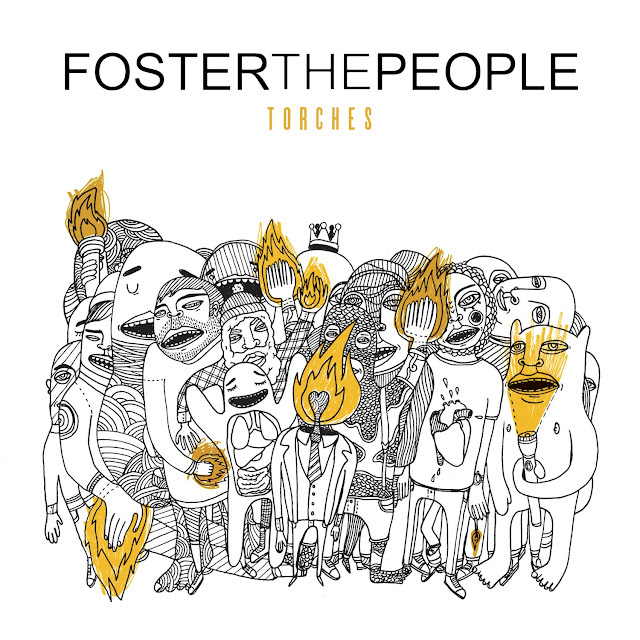 ellehermansen: Foster The People: Torches - Best Album of the Year! Eerie Face within the Stormclouds! DODOcase Made in San Francisco! Foster The People: Torches - Best Album of the Year! I can feel it! 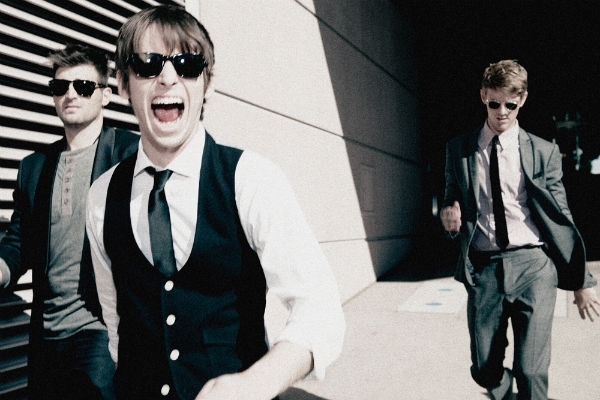 Foster The People will be up for zillions of awards and like Arcade Fire won album of the year this past year, this band will do the same! I cannot rave about this album enough! The production is amazing and the lyrics make my heart melt and the tracks are all around, wicked. MGMT comes to mind when it comes to vocal effects and a little bit melodically - but I feel a little more passion and hookie-ness from these boys! You HAVE to buy this album if you haven't already. Seriously. NO idea why "Broken Jaw" didn't make the actual album but you can purchase it on the itunes release which I did and LOVE!